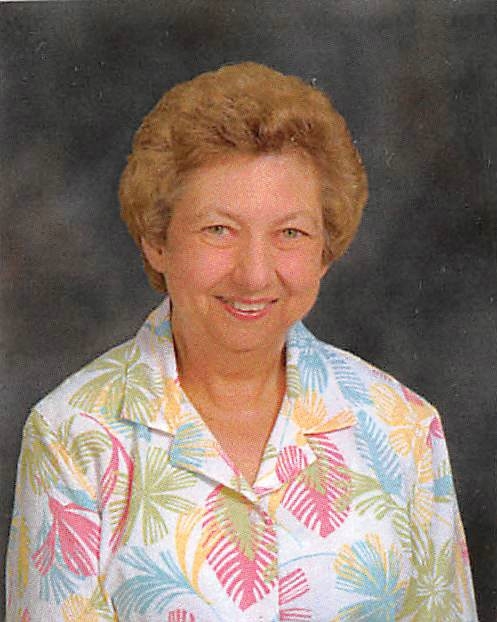 Roberta Ann Young, age 69, of Mt. Sterling, Illinois passed away at 1:01 p.m. Monday, February 4, 2019 at Memorial Medical Center in Springfield, Illinois. She was born July 15, 1949 in Carrollton, Illinois the daughter of Robert and Marjorie Breitweiser Young. Roberta was a teacher at Brown County Community Unit District No. 1 for 34 years, having taught most of those years at Versailles Grade School. She graduated from Jerseyville High School and received her Bachelors of Education Degree from Western Illinois University in Macomb, Illinois. Roberta was a member of Holy Family Catholic Church in Mt. Sterling. Survivors include 1 brother David Young of Jerseyville, Illinois. A special aunt Doris Kadell of Jerseyville, Illinois. 2 nieces Becky Walsh (Tim) and Mandy Brennecka all of Jerseyville, Illinois also survive along with 1 great nephew Kyle and 2 great nieces Brianna and Elaina. A funeral mass will be held at 11:00 a.m. Friday, February 8, 2019 in the Holy Family Catholic Church in Mt. Sterling, Illinois with Father Steve Thompson officiating. Visitation will be one hour prior to services at the church on Friday. Graveside services will then be held at 3:00 p.m. on Friday in the St. Francis Cemetery in Jerseyville, Illinois. Memorials are suggested to Holy Family Catholic Church or Shriners Hospitals for Children.